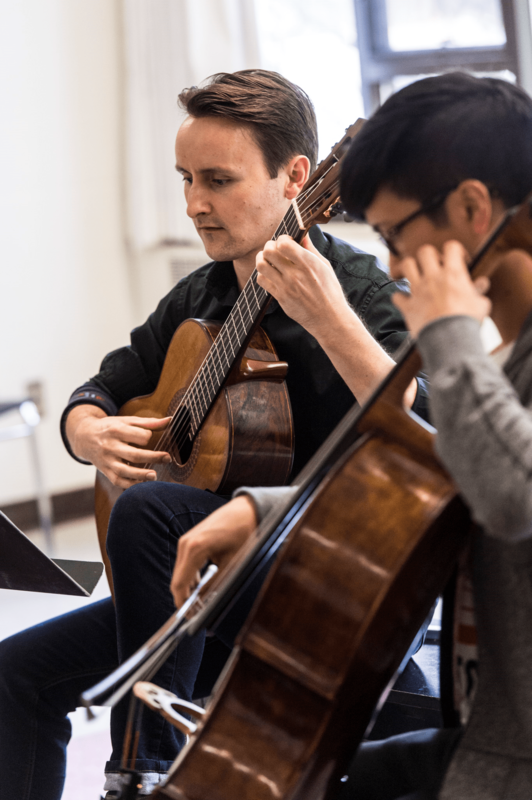 The Banff Centre, the esteemed Alberta, Canada-based arts-culture-education hub, has wrapped the second year of its guitar-residency program. 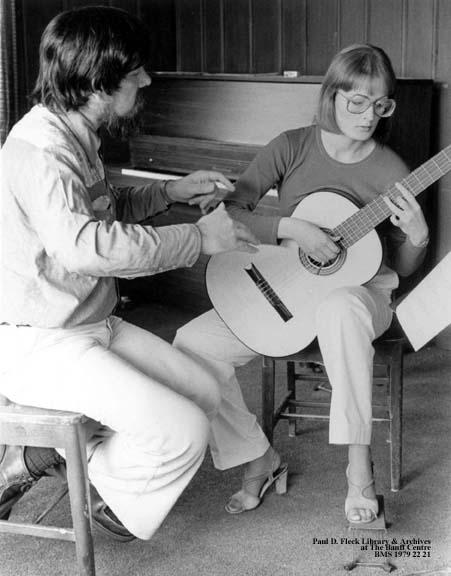 The center, which welcomed back the guitar residency in 2014 after a several decades-long hiatus and a change in program philosophy, was gifted a donation to resurrect the program for a three-year period. He adds that the first two years generated a lot of interest and that the Banff Centre is extremely pleased with the programming and master classes. The 2015 residency featured two rising classical guitarists: Croatian Robert Belinič and Curtis Institute of Music student Jiyeon Kim. Although the reaction has been positive, that doesn’t necessarily mean the residency will be extended beyond 2016—that, he says, would require another donation specifically for classical guitar. The series ran for five weeks and featured collaborations with the Rolston String Quartet, Banff’s quartet-in-residence, which formed at Banff in 2013, and choreography by in-demand dance-choreographer Mark Morris. “We’ve been changing and evolving for 30 years,” Gamache says about the organization that manages to stay current in the ever-changing music industry. The residency will be back next year either in the summer or fall, he says, Banff is still in the preliminary planning stages. More information should be available within the next coming months. Next ArticleArlen, Takemitsu, Dylla: A Winning Combination for "Rainbow"